As Recart becomes more popular, we face greater challenges along the road. For example, scaling our infrastructure to handle millions of messages every day grew extremely complex. We also need many new teammates, so we’re hiring aggressively to fulfill our vision, to bring conversational commerce to merchants and become the world’s best ecommerce marketing software. Additionally, we’ll go through many organizational changes as the team grows to 20, 50, 100 people… while we’re running out of office space. 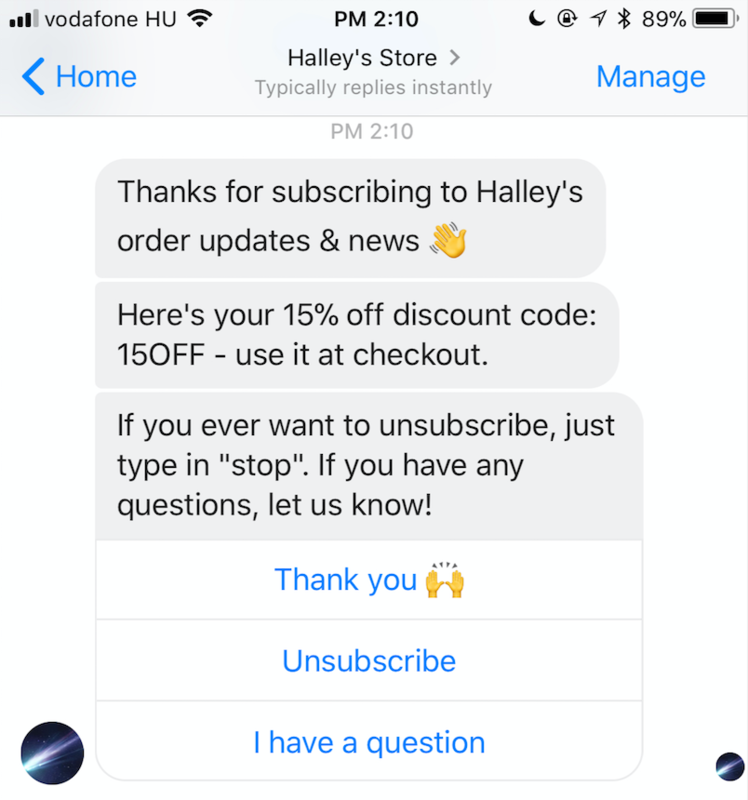 Not to mention the continuous innovation in the ecommerce marketing space: no one figured out how to do the connection between chat apps and ecommerce properly yet. In a sense, most of the features & campaigns we’re rolling out are groundbreaking. All of this is happening at high velocity which makes these problems remarkably exciting as well. We prepared our system for a minor change in Messenger’s Checkbox plugin. As of 20th February we opt-in customers only after they reply to a thread generated by Recart. This update ensures a better user experience for the end-users – you can read more about it here. 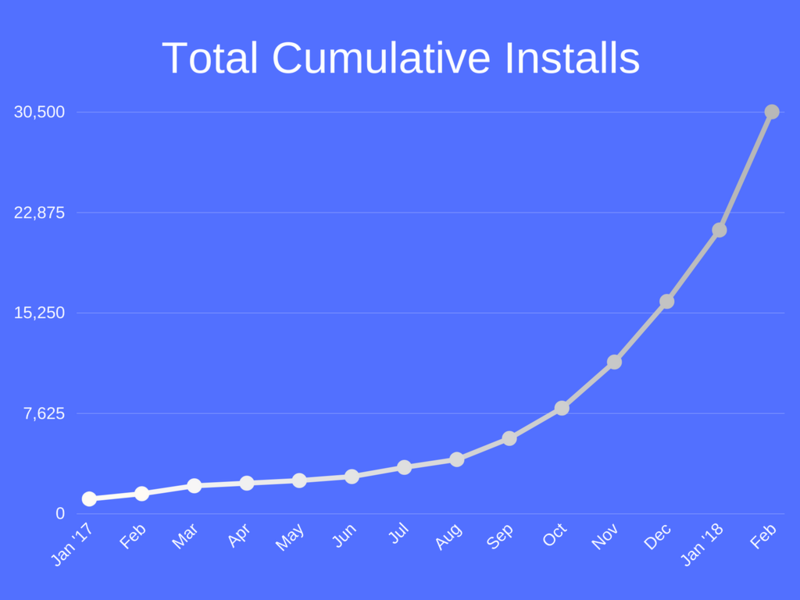 In January, our Messenger opt-in conversion rates seemed quite low. We took a closer look and found many potential causes. 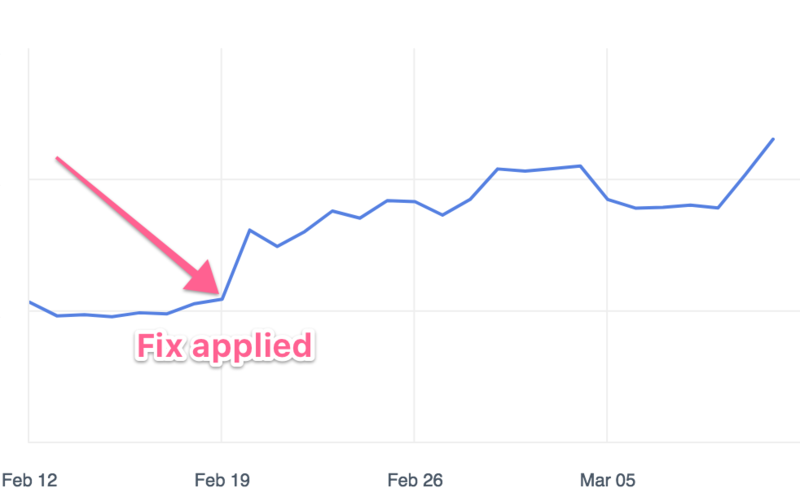 After a deep-dive, we released some fixes, and the opt-in rates came back to life. The issues were sneaky, but not undetectable. We’re building a surveillance for these growth tools and identify these issues in the future. This February, Peter and I jumped on a plane to visit merchants and partners in California. We hit Los Angeles, San Diego, then moved up to San Francisco. 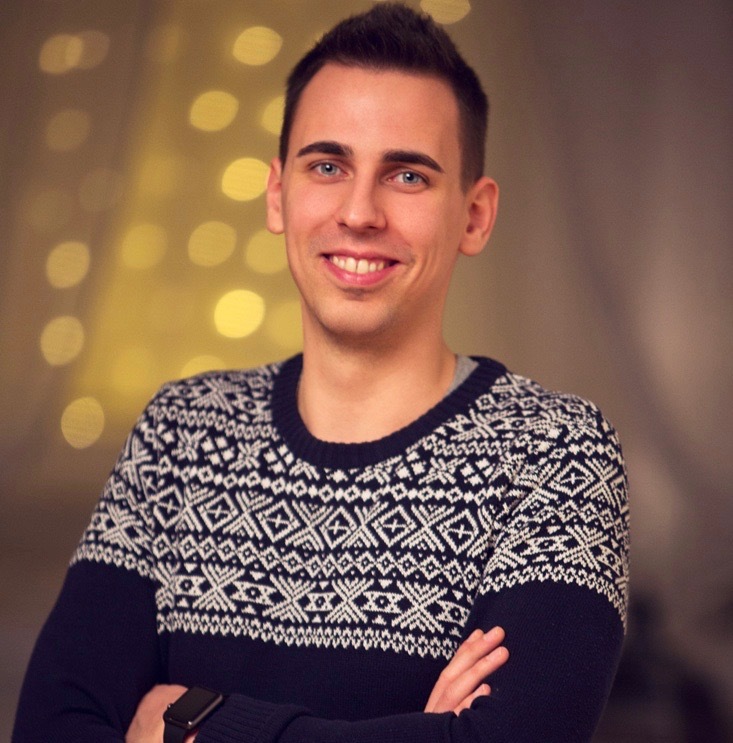 While Peter will go back and join the team in Budapest, I’ll start building Recart’s presence here in the Silicon Valley. We’ve already met many merchants, affiliates, partners, investors, advisors… The benefit our business gets here is invaluable. It has become our priority to move Recart upmarket. We don’t want to leave the low-end of the market either, but we need larger customers to keep our growth. Acquiring larger customers will also result in higher average revenue per user, shorter education process and lower churn. To make this happen we have put together a plan including sales, marketing, SEO, and content. We’ll start executing the plan as soon as March. We have open Senior Dev, Front-end Dev, and Customer Success Hero positions. In February, we opened positions for Content Marketer and Sales Representative. If you know anyone who’d love to join the Recart journey, please send them our way: career@recart.com. Since our growth is still 99% organic, I’m very excited to tap into new acquisition channels like sales and marketing. 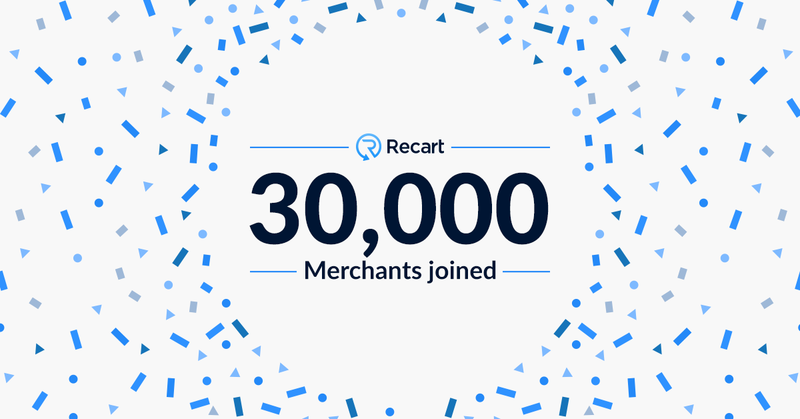 We’ll make key hires and start assembling the processes for putting Recart in front of larger merchants. Our pricing tiers only scale to $299, without fulfilling the needs of larger customers. As soon as merchants hit the $299 plan, they would have to contact us and negotiate an enterprise plan. We found this time-consuming and frustrating for merchants. In March, we’ll extend our pricing and move the top of the SMB plans from $20k to $100k extra sales. This will provide uninterrupted experience for larger merchants. The $29-$299 tiers won’t be changed. 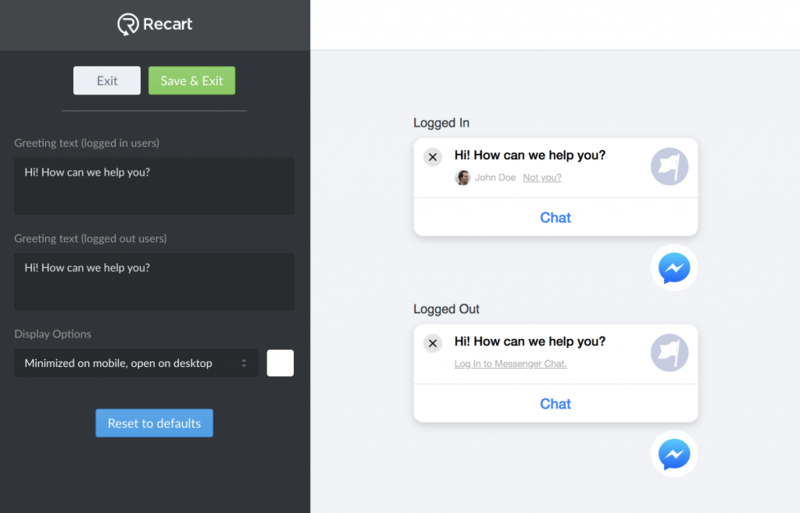 New campaigns are coming to Recart – we’ll introduce the Welcome Campaigns in mid-March. We see great value in being in the States so we’ll continue talking to investors, partners, and merchants. Although we’re profitable, we’re actively looking to raise capital because we might need more cash to grow faster. In March, I’ll stay in San Francisco, and also visit the largest ecommerce event in the world, the Shoptalk in Las Vegas. Of course, we’re working extremely hard on new campaigns & features. 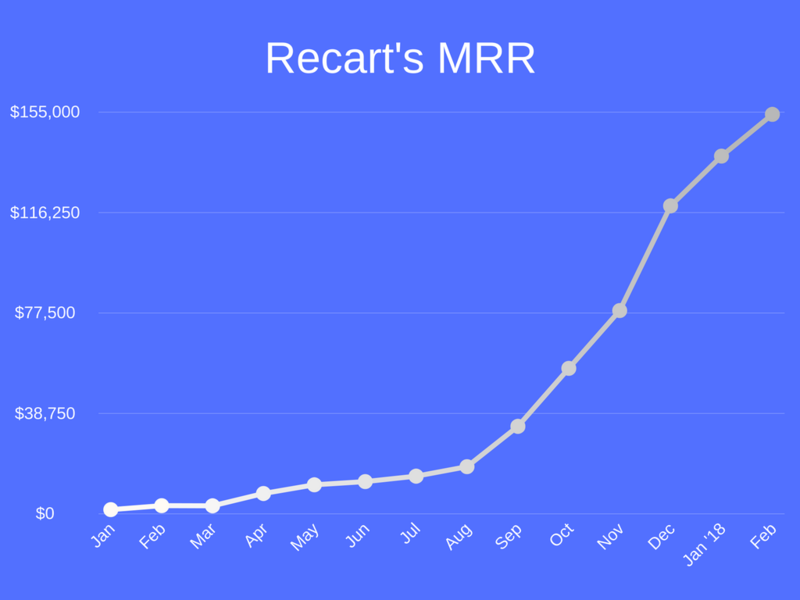 We plan to roll out many updates in March – if most of them go as planned, Recart will be a lot more powerful by the end of this month. We have numerous projects growing fast simultaneously (fundraising, US presence, partnerships, sales, marketing, content, product, development, customer success, recruitment). 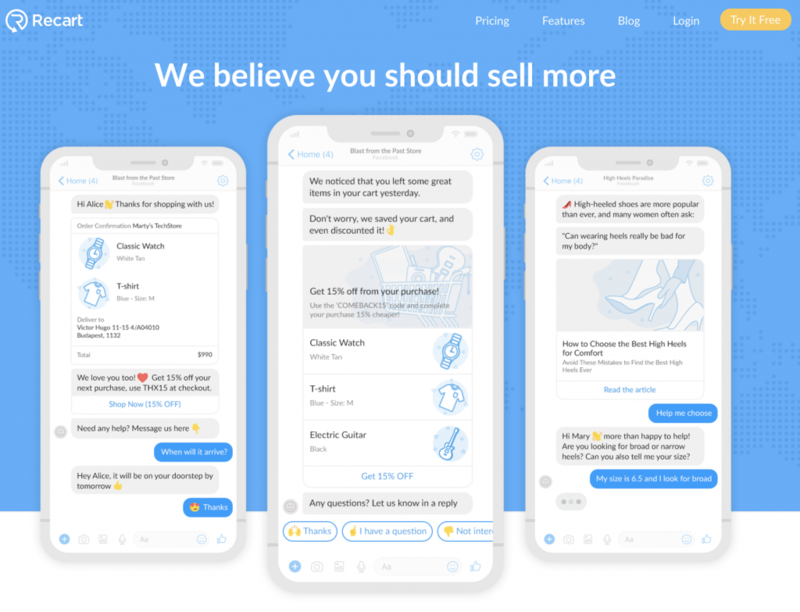 All of these projects must succeed if we want to take Recart to the next level and become the best conversational marketing tool for ecommerce.